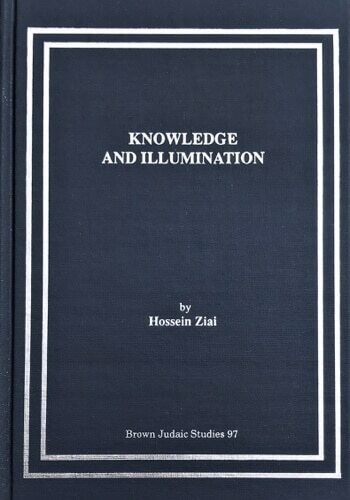 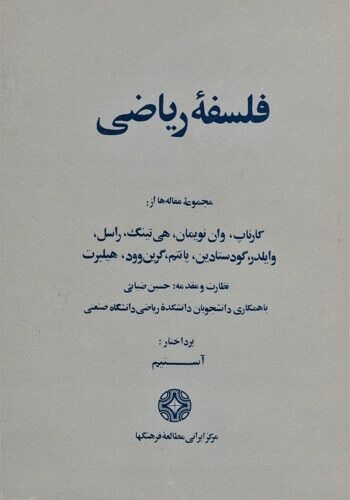 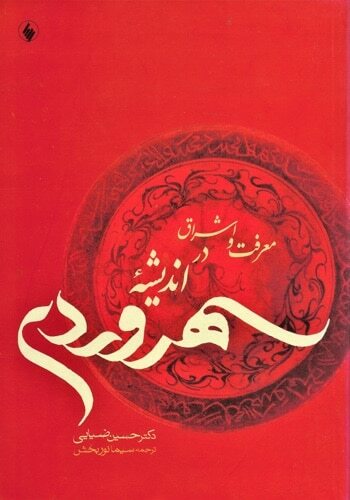 The Philosophy of Illumination, Shihāb al-Dīn Suhrawardī’s magnum opus, was completed in 1186, three years after he arrived in Aleppo from his birthplace in Sohravard in northwestern Iran via Marāqa and Isfahan where he had studied philosophy, theology, and logic, and after traveling in Anatolia and Syria. 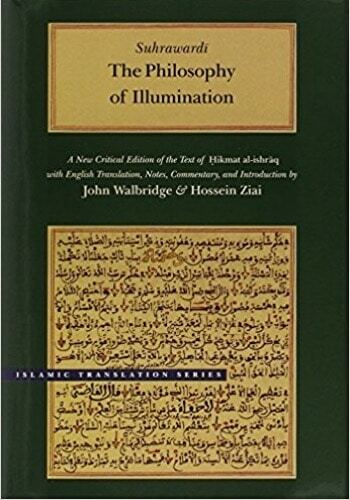 Composed in two parts, The Rules of Thought, and On the Divine Lights, it is a critique of Peripatetics that combines discursive and intuitive philosophy into a consistent philosophical system, and allows for the use of allegory and mystical experience. 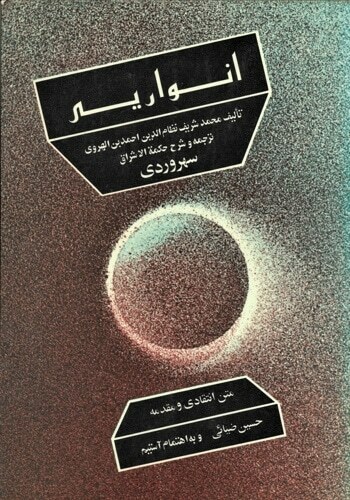 This is a new critical edition in Arabic and English with an introduction and a glossary of technical terms, by John Walbridge and Hossein Ziai.